Sharjah Airport International Free Zone (SAIF Zone) has begun the pre-leasing process of the new pre-fabricated warehouses within the Free Zone Industrial Park Area. These warehouses have specifications of international standards and contain units of different areas (600 m2, 250m2, 400 m2). "We are constructing 127 warehouses with a total area of 561,750 square feet. Out of this, 39 ware-houses of 600 m2 area will be ready by February 2016", said Saud Salim Al Mazrouei, Director of SAIF Zone and Hamriyah Free Zone Authority who asserted the importance of this project which has translated a part of the zone's strategic plans of expansion and continuous improvement of the free zone into action. Al Mazrouei added: "Due to demand, we are running out of warehouses which is why we planned the construction of the new warehouses. 34 warehouses of 250 m2 area and 54 warehouses with 400 m2 of area will be ready by the middle of 2016," he added. The establishment of new shed, paving of internal roads, establishment of new commercial offices for investors, housing for workers, a sewage desalination plant and other infrastructure projects has added another 3 million square meters to the land of the region bringing the total area to 16 million square meters. 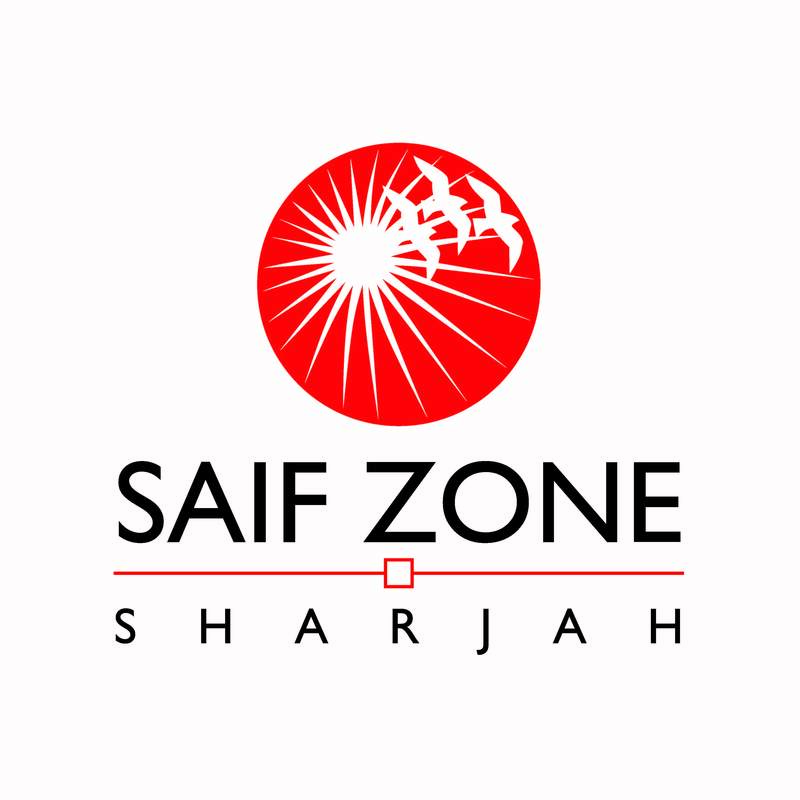 With a distinctive working environment, over 7000 companies - with 47,000 staff- from 149 countries are operating from SAIF Zone. The zone acts as a magnet for well-established major corporations operating in various activities and sectors including general trading, import and export, distribution, and storage and warehousing, industrial sector, service sector, information technology (IT), aircraft maintenance, consultancy, shipping and freight forwarding as well as aviation services.